Now available on Spotify, iTunes, Amazon and digital distributors everywhere! 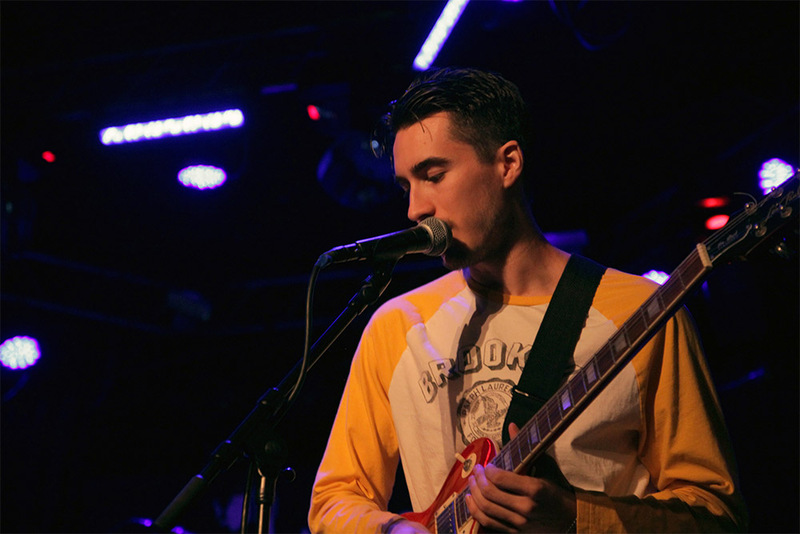 Music Video for ‘Velvet Waterfalls’ released! 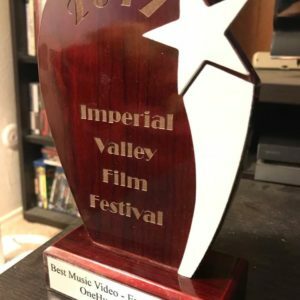 Music video for ‘OneHundredTwenty’ wins Best Music Video award! 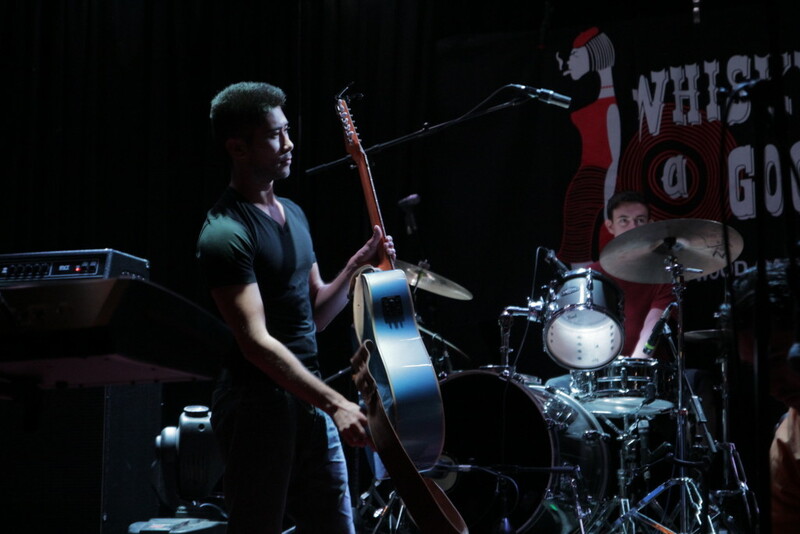 Official “Crammed in A Bottle” Music Video Released! 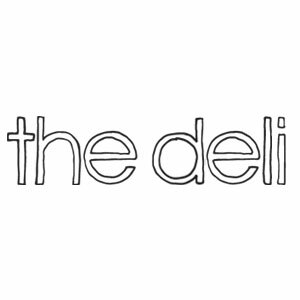 Vote for us for Deli Magazine’s ‘Artist of the Month’! Trouble in Paradise EP is out today! 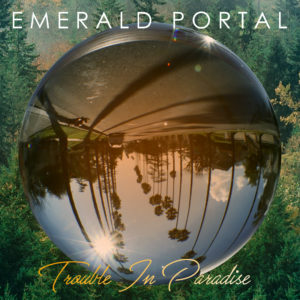 Emerald Portal is the brain child of Thomas Ouziel and Brad Rundblade. 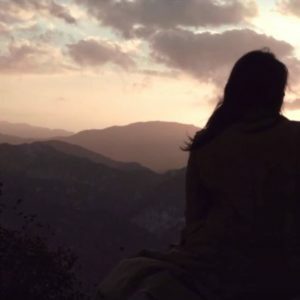 With much influence from their cinematic backgrounds (a sound designer and writer, respectively), their music delves into worlds of visual and auditory exploration. Welcome to Emerald Portal.